We have already explored the perks of being a bookworm here and we did state that there are no downsides, but there are side effects, find these out below. That feeling when you find a book that has you hooked from page 1. It is the best feeling – when you are a book-lover you may find it hard to really appreciate a good book from page 1 and that feeling is becoming increasingly rare. However, when that special book comes along it’s impossible to put down, this does mean that you can now say goodbye to sleep and socialising. It’s a small price to pay… right? The book hangover. It’s a genuine thing, some people only experience it after a fantasy book, sad endings, happy endings, series’ or even any book. Someone has even described it as the same feeling of losing a friend. There is, however, an easy solution for this sadness… start another book. It is a wicked circle though because once you finish that book, you may feel sad again. This is not as easy as it sounds. 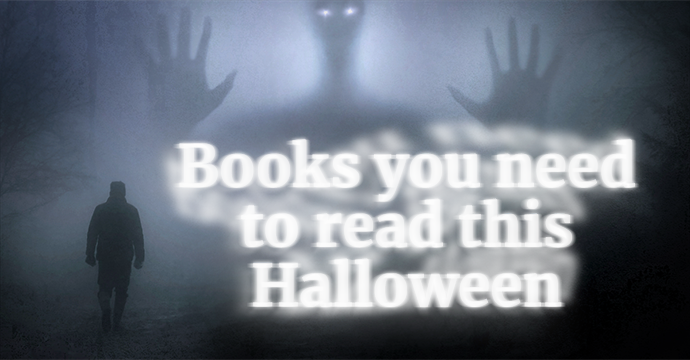 The thought of having to choose the next book sends shivers down any bookworm’s spine. Do you choose the next one in your to-read pile, or do you go for the book your friend recommended to you last week? It’s just an impossible decision. 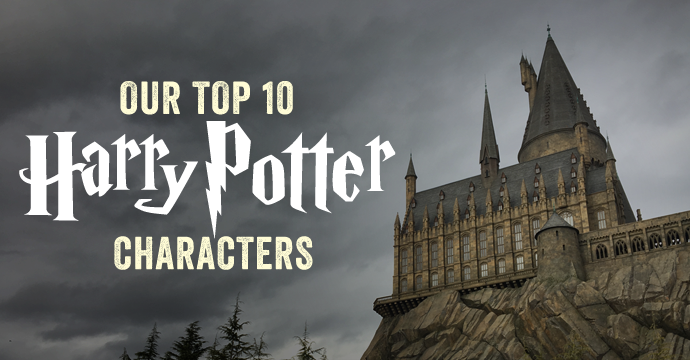 Well, that sounds like something a muggle would say… They don’t understand. You can never have enough books. We boast an online store with over 2 million and we are growing! It’s real, it doesn’t matter where you read, in bed, on a sofa or on the train. There will be a time when you will hunch over your book. It is that hunch that will give you – backache. Try and change your position… we dare you but the hunch will come back to haunt you after about 15 minutes or so. 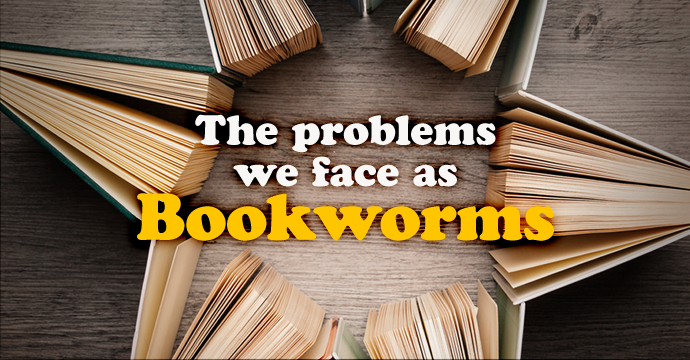 What bookworm problems have you encountered and how to you combat them? Tell us in the comments below.